Leipzig is a vibrant, unique, and fascinating city of 500,000 residents. Located at the heart of Mitteldeutschland, the city is an important cultural and intellectual center where both the classical and the contemporary Germany meet. 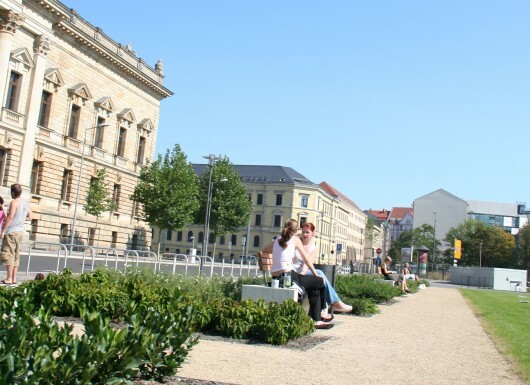 Greatly contributing to Leipzig’s international and fresh atmosphere are more than 40,000 students enrolled at the cities seven institutions of higher education, the biggest of which is Leipzig University with more than 30,000 students and a history of over 600 years. Leipzig also offers countless possibilities for student activities, sports, culture, and nightlife. Many cities worth visiting, such as Weimar, Jena, Erfurt, Dresden, and Berlin, are in close proximity as well.